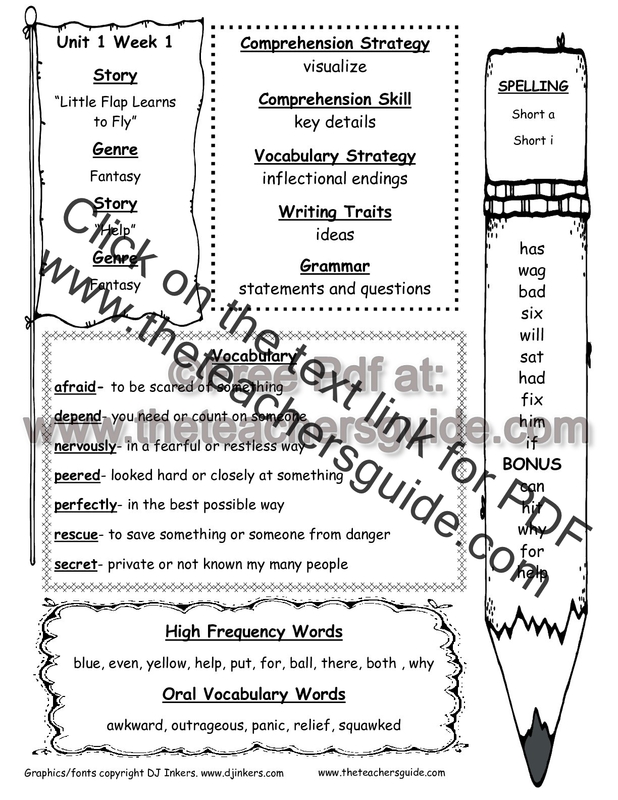 Keep up to date on corrections and updates at this Facebook page. 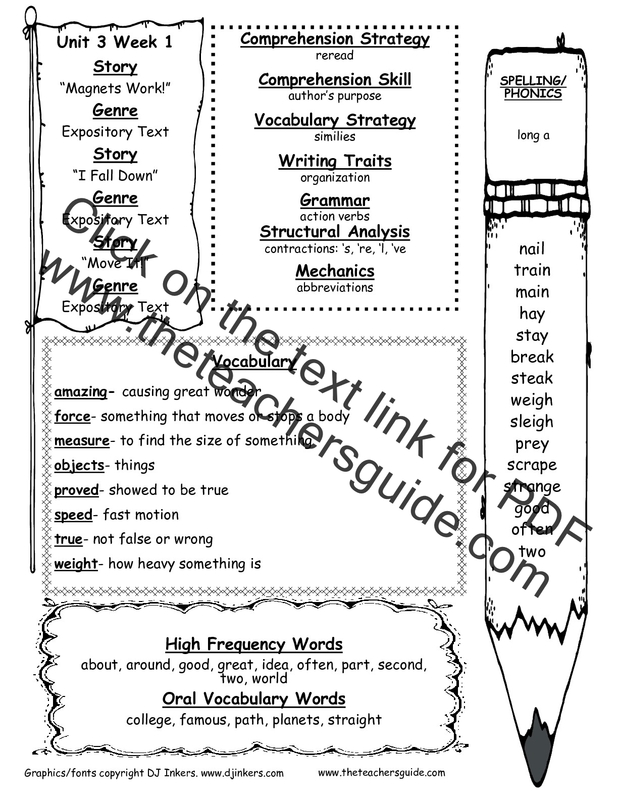 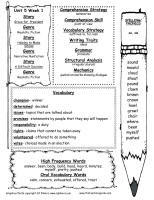 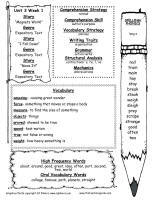 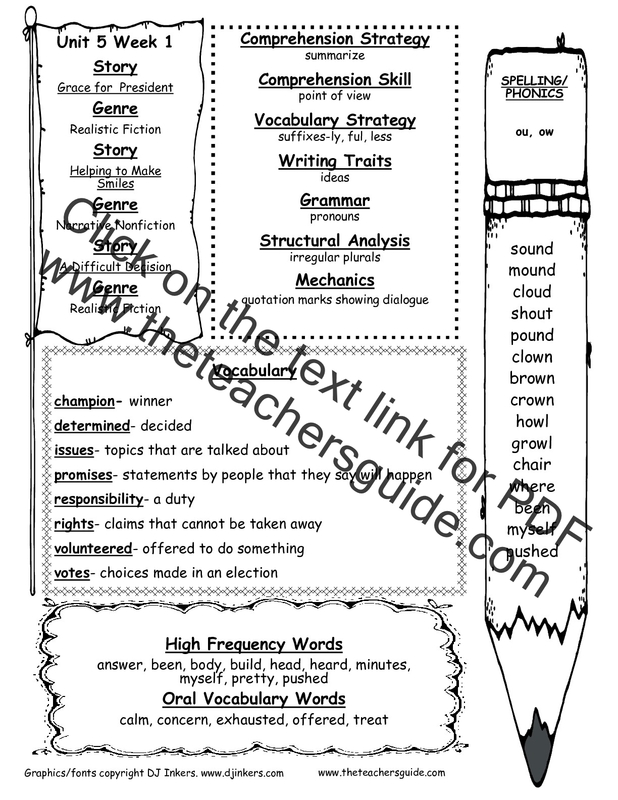 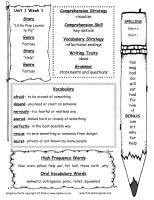 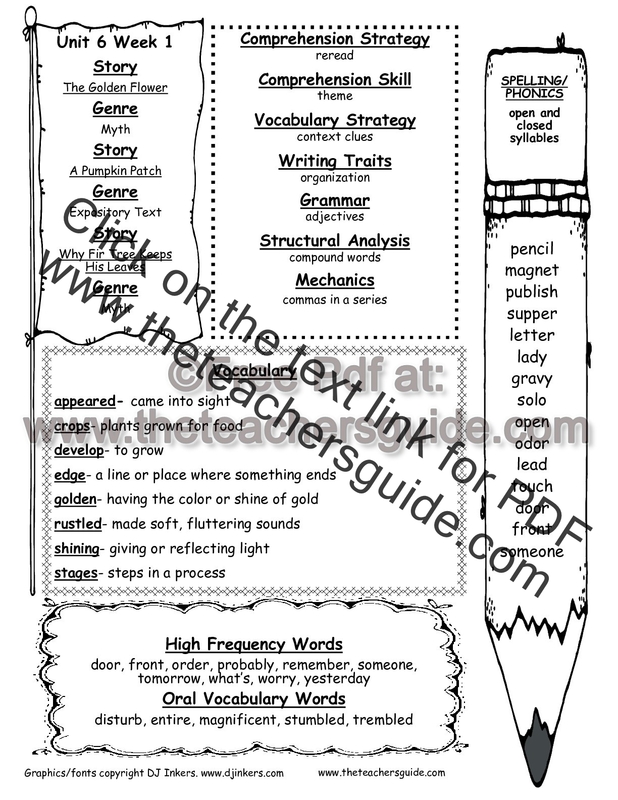 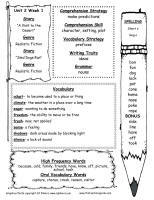 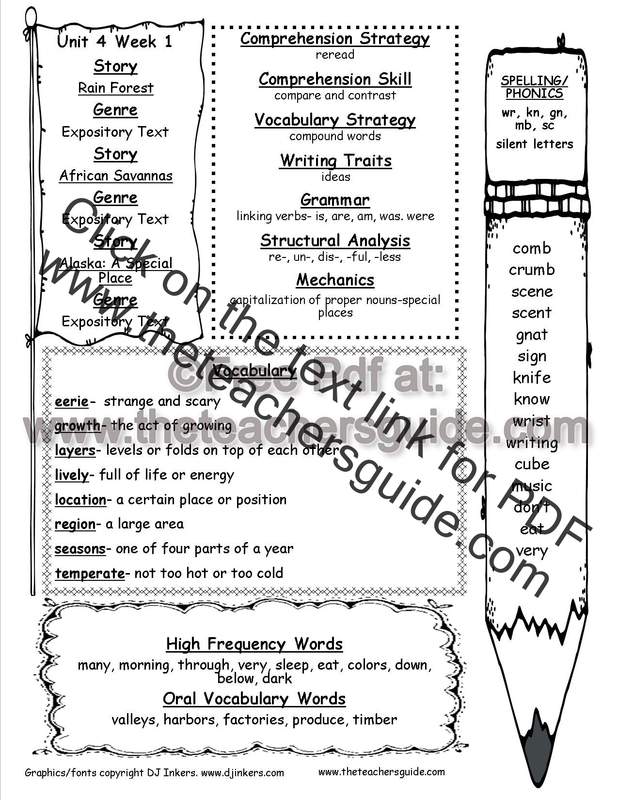 Spelling resources, vocabulary resource, high frequency words resources,phonics resources. 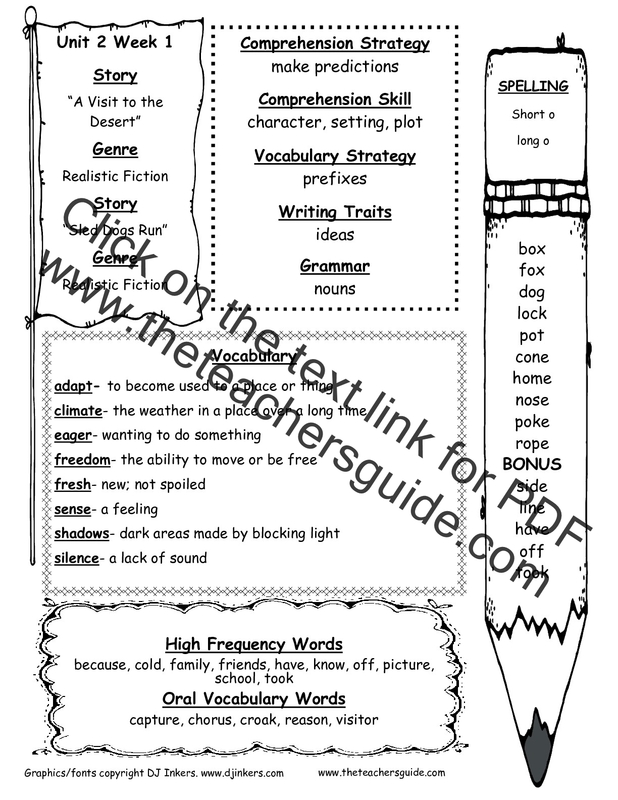 Spelling resources, vocabulary resource, high frequency words resources, phonics resources.